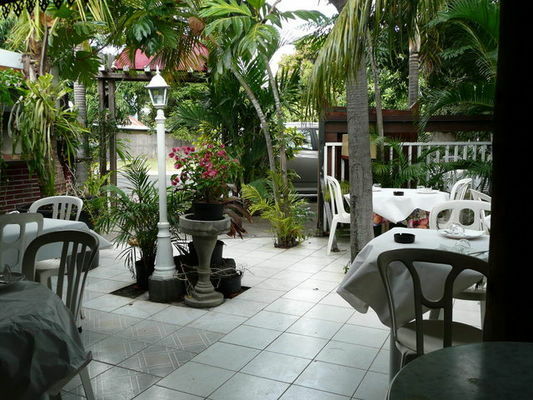 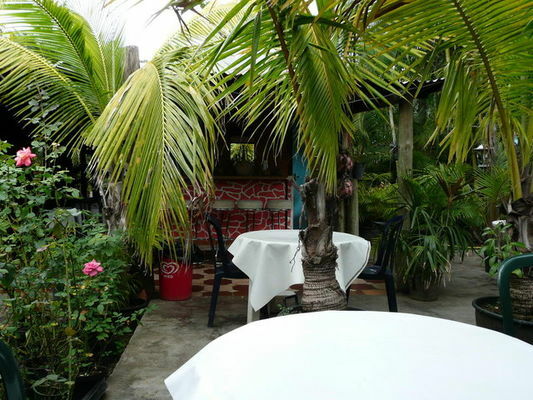 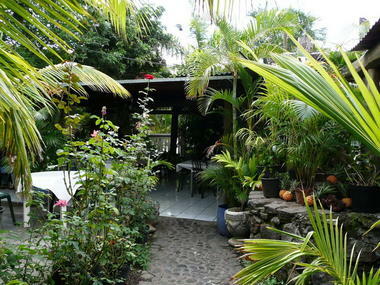 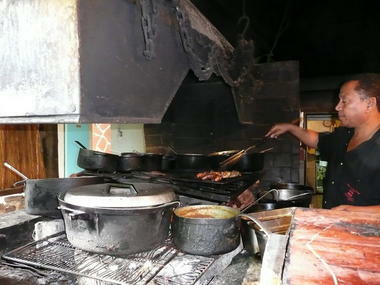 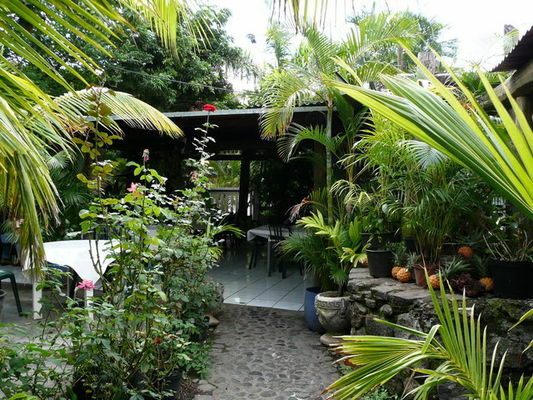 Restaurant de l'Etang in Saint-Paul serves Creole dishes, grills prepared over a wood fire, and house desserts. 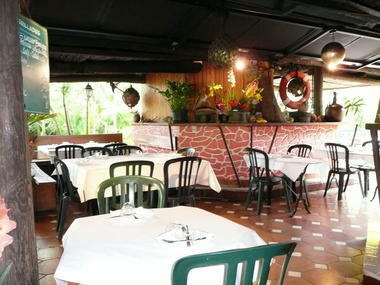 Wood-fire cooked cuisine to be enjoyed in the open air in very pleasant surroundings. Open daily for lunch and dinner, except Tuesday and Sunday evenings.